Back in Chrome 54, Google replaced Chrome for Android's New Tab page with a new design that prominently featured suggested content - much like Google Now's feed. To quote Douglas Adams, "This has made a lot of people very angry and been widely regarded as a bad move." Switching to the old design was possible by disabling a few Chrome flags, but the recent Chrome 58 update removes this ability. 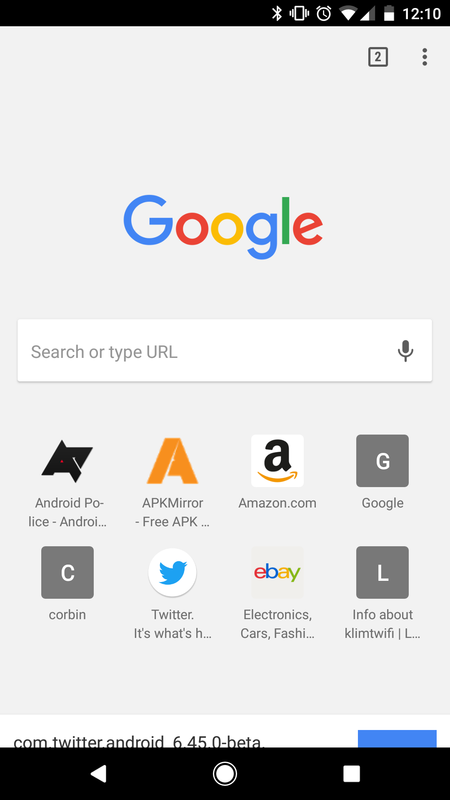 If you're not a fan of Chrome's cluttered New Tab page, there are a few workarounds you can try to make it a bit more usable. You can even mix and match features to create a more personalized design. The below workarounds require enabling or disabling Chrome flags. To do this, navigate to "chrome://flags" (without the quotes), press the menu icon, select 'Find in page,' and type the name of the flag starting with the hashtag symbol. Removing the suggested articles list is pretty simple. Find the #enable-ntp-remote-suggestions flag, and set it to Disabled. Once you do that and re-open Chrome, the list will no longer appear on the New Tab page. 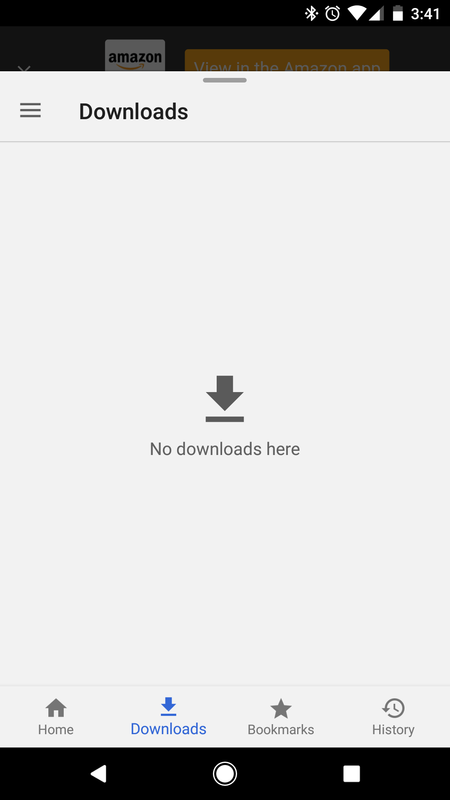 The New Tab page also shows recent file downloads by default, but this is fairly easy to remove as well. Find the #enable-ntp-asset-download-suggestions flag, and set it to Disabled. Then make sure you re-launch Chrome, and it should be gone. In addition, pages you have saved for offline reading show up on the New Tab page. If you want, you can turn this off by disabling #enable-ntp-offline-page-download-suggestions. 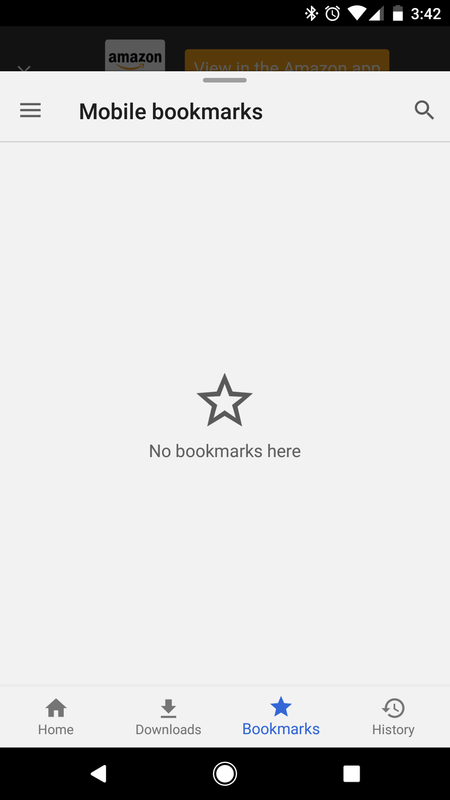 By default, Chrome shows bookmarks you have recently visited on the New Tab page. This can also be turned off by disabling the #enable-ntp-bookmark-suggestions flag. As you may know, Chrome syncs your open tabs across your devices, so you can easily pick up from where you left off. 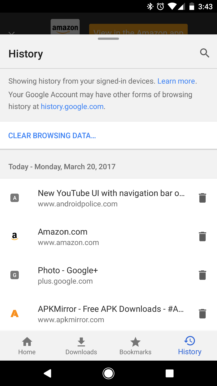 There is a hidden flag that adds a 'Tabs from other devices' section to the New Tab Page. The only catch is that suggested articles has to also be turned on, which is a bit of a bummer. To turn it on, make sure both #enable-ntp-remote-suggestions and #enable-ntp-foreign-sessions-suggestions are set to Enabled. 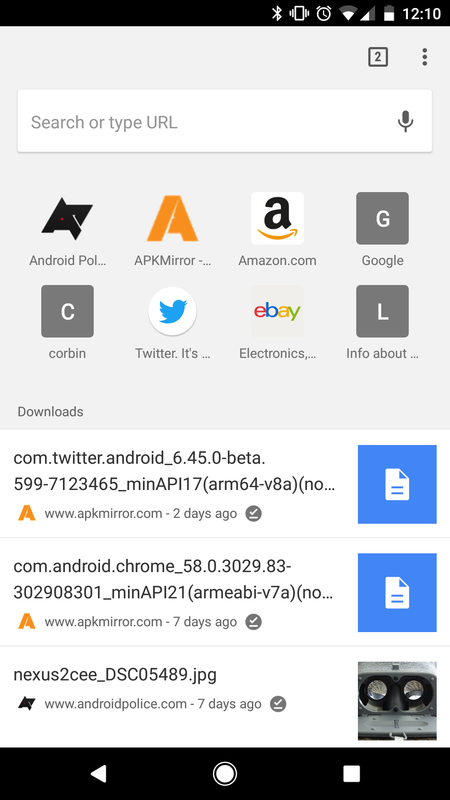 Then, reopen Chrome, and your tabs from other devices should appear. If you do like the suggested content or other features on the page, you still might want to turn on the condensed New Tab page layout. This removes the large space at the top, where the Google logo normally sits, allowing for more content to be visible without scrolling. To turn on the condensed layout, simply enable the #ntp-condensed-layout flag and re-launch Chrome. 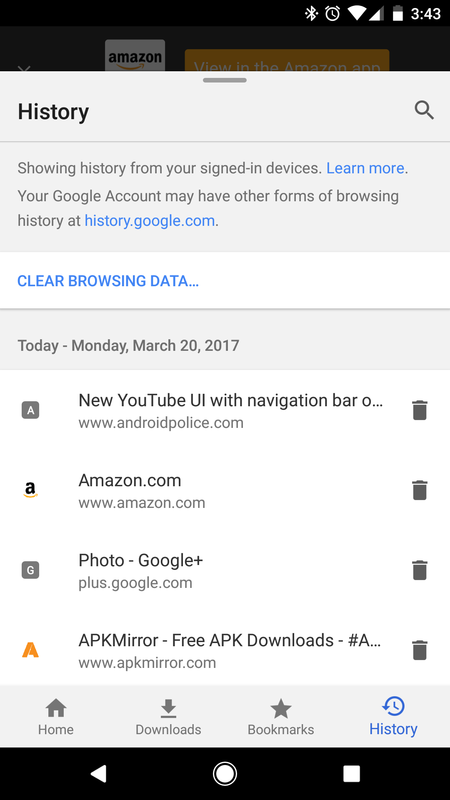 This is already enabled by default in Chrome Dev, at least on my device, so it may come to Chrome stable in the near future. 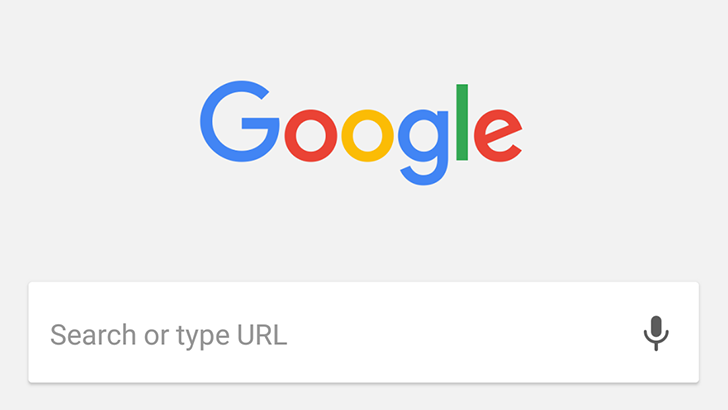 Chrome is constantly changing, and there's already another revamp of the New Tab page interface in development. It's called Chrome Home, and it moves the address bar to the bottom of the screen. 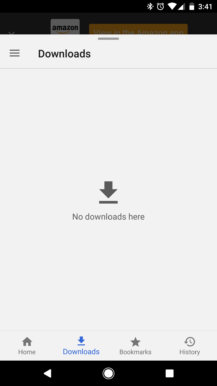 With this new layout, the New Tab page is accessible by swiping up from the address bar, and it includes navigation icons for Downloads, Bookmarks, and History. This new design only works on Chrome Dev and Canary for now. To try it out, switch #enable-chrome-home and #ntp-google-g-in-omnibox to Enabled and re-open Chrome. There you have it - a few tips to make Chrome's New Tab page less awful. Let us know in the comments if you have any suggestions we didn't mention.